Madison – Governor Scott Walker joined members of his cabinet today at the annual Northern Economic Development Summit, held in Minocqua. In addition to highlighting the economic success in northern Wisconsin, Governor Walker also announced a $10 million investment in rural economic development through the Rural Economic and Area Development Initiative, or READI. READI is a comprehensive category of Community Development Block Grant (CDBG) funds administered by the Department of Administration’s Division of Energy, Housing, and Community Resources. The program will use $10 million of unallocated CDBG funds to assist rural communities with economic development, workforce housing, and workforce training. Funds are made available through an application process to Units of General Local Governments (UGLGs). The comprehensive grants include up to $500,000 for proposals to create or expand a business resulting in the creation of low- and moderate-income jobs; workforce housing loans of up to $300,000 for proposals to attract new workers to rural areas by rehabilitating or creating workforce housing near the economic development project; and workforce training grants of up to $200,000 to train new workers at the proposed economic development project. 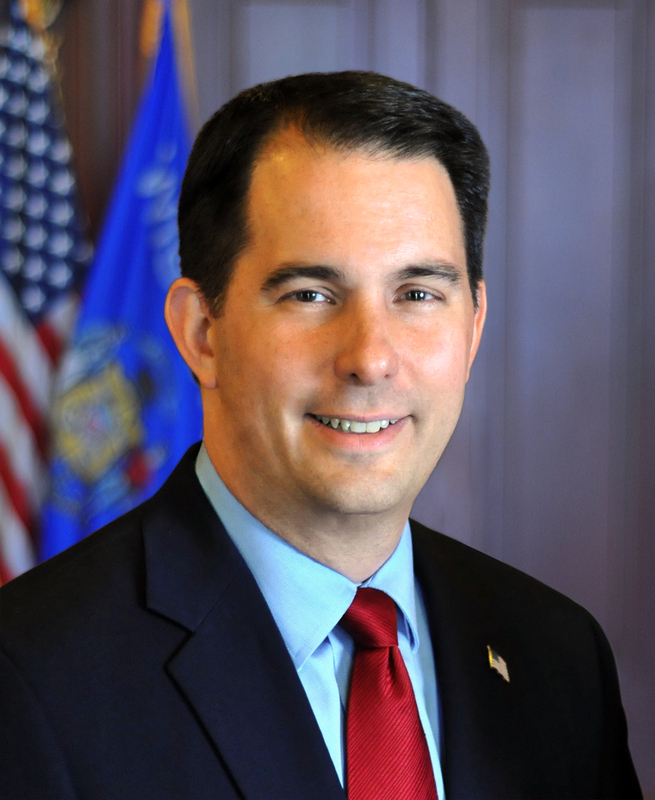 Governor Walker’s cabinet is also participating in events throughout northern Wisconsin in Iron, Price, Taylor, Vilas, Oneida, Lincoln, Marathon, Florence, Forest, Langlade, Shawano, Marinette, Oconto, and Menominee counties.